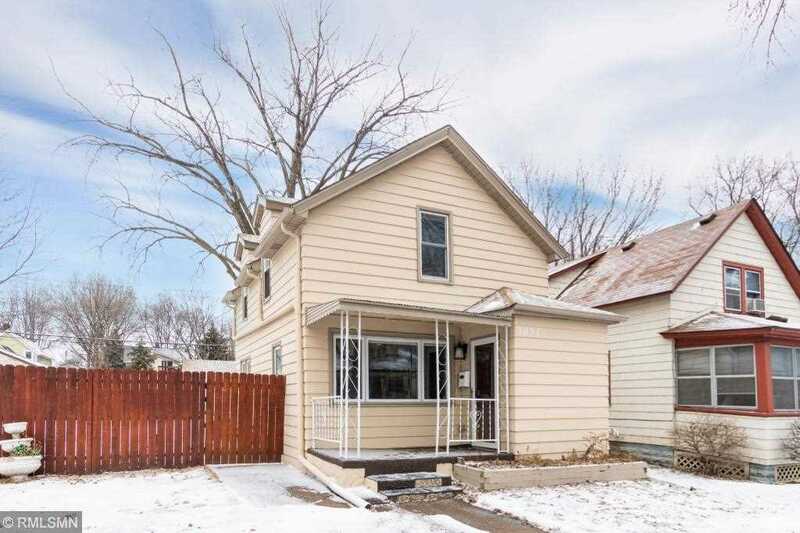 Charming two-story home conveniently located close to downtown Saint Paul. Home features hardwood floors throughout main level. White enameled woodwork. Main floor 3/4 bath with walk-in shower. Spacious kitchen with newer appliances and updated counter tops. Living room and dining room are open to each other allowing for large living space. Upstairs features two good sized bedrooms. Master has large closet. Updated full bath upstairs. Lower level has egress window for potential 3rd bedroom. Directions:7th Street East to Minnehaha right to home. SchoolsClick map icons below to view information for schools near 1031 Minnehaha Avenue E Saint Paul, MN 55106.